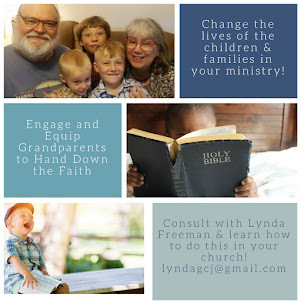 About the Children's Department: Pass On Your Faith & Illustrate a Book Together! One of the most important things we need to do as people serving in Children's Ministry is also one of the things we do the least of, far too often. What is this, you ask? 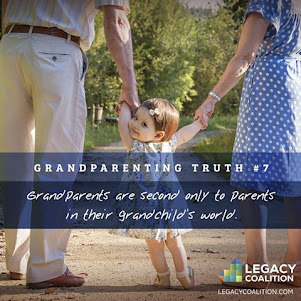 Equipping the parents and grandparents so they are able to pass faith to their children /grandchildren. 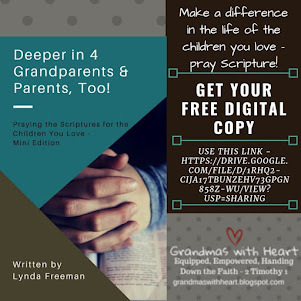 This truly is the most important thing we can do - parents and grandparents influence the children in our ministries far more than we do and will anything else we do matter if the children grow up and forget God? 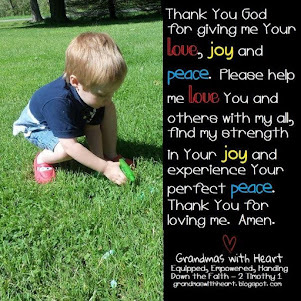 There are many ways we can do this, but today I'm going to share with you something I do with my grandsons - this is also something which would work well for the parents and grandparents in your ministry. 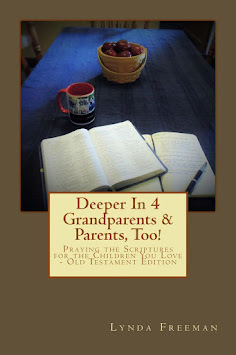 When it comes to passing faith to my grandsons I tend to write resources I can use with them. 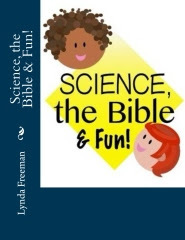 One such resource I've written is a series of books about unknown Bible heroes which they work together to illustrate. I am in the process of publishing several of these, but the first one which is ready to go is about Jehoshaphat. Who was Jehoshaphat, you ask? He was the great, great, great grandson of King David - and since most people have not heard about him, he definitely qualifies as an "unknown Bible hero"! 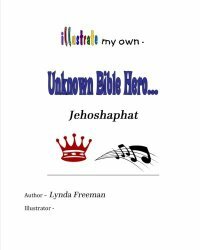 If you are looking for ideas of things you can recommend to the parents and grandparents in your ministry for them to do with their children/grandchildren this summer to pass on their faith - and have fun at the same time, check Illustrate My Own Unknown Bible Hero - Jehoshaphat . 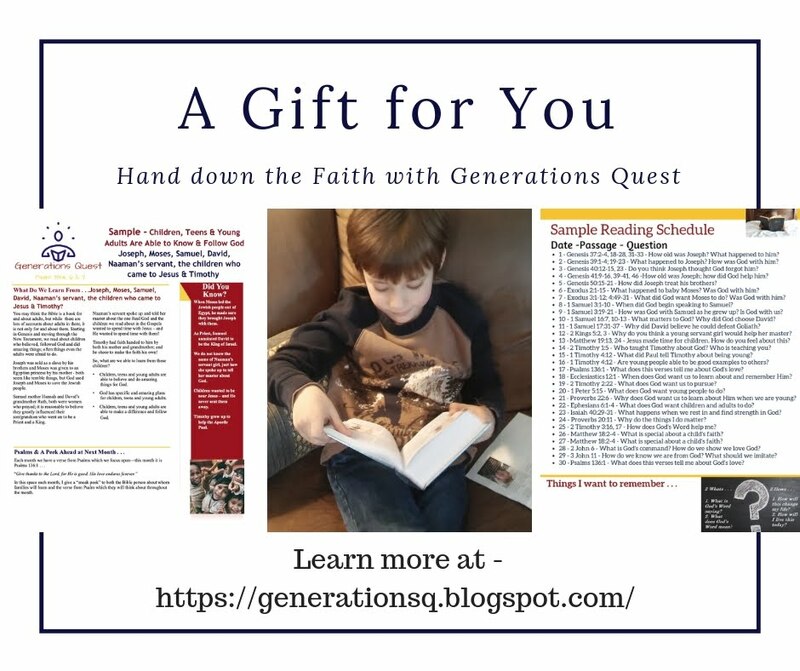 . . you'll find it at this link.